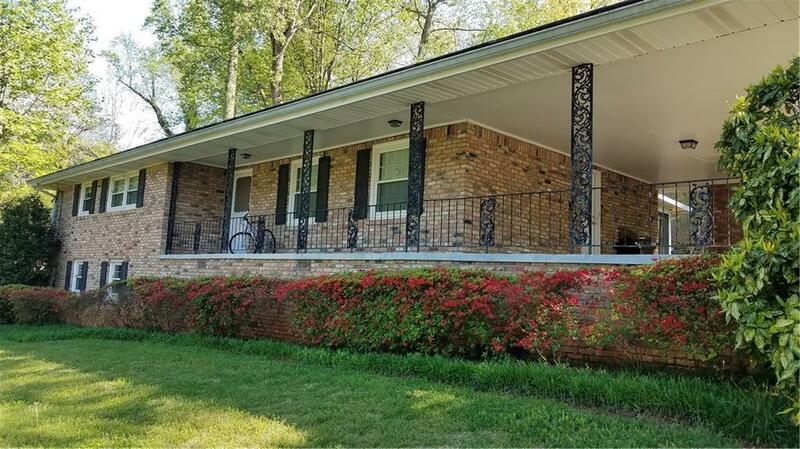 All Brick Ranch with In Law or Teen Suite in Basement! Sought after SAGAMORE Hills Area. $bdrms , 3 full baths, Living Rm/Dining Combo, Keeping Room, Plus Sun Room, Basement , kitchenette, Living Area , Office or Workout area, Lots of storage. Move in 7 -30 days!